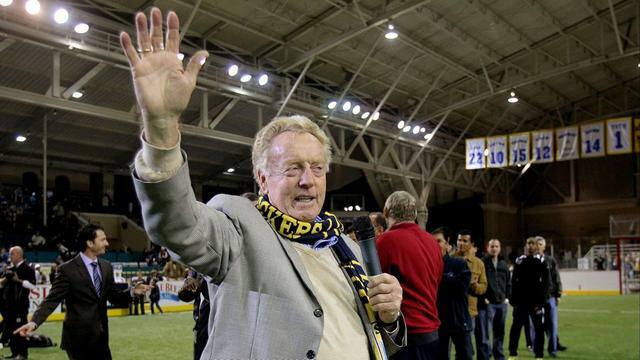 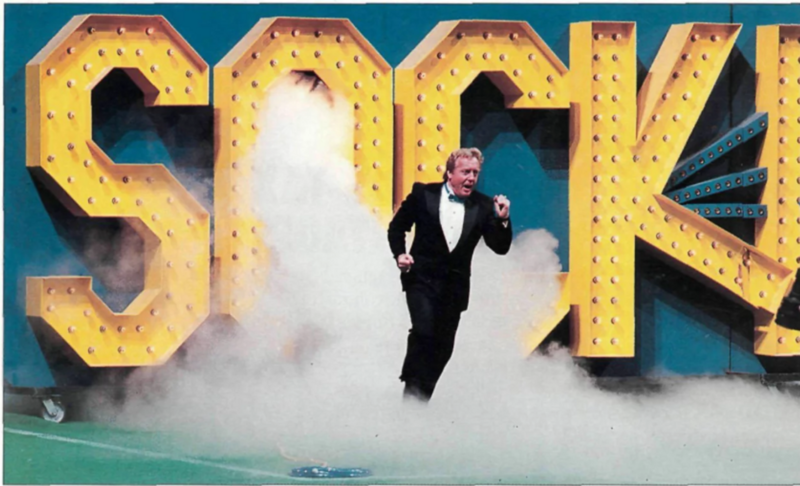 A member of the National Soccer Hall of Fame, Newman cemented his reputation by leading the Sockers to 10 titles in 11 years. 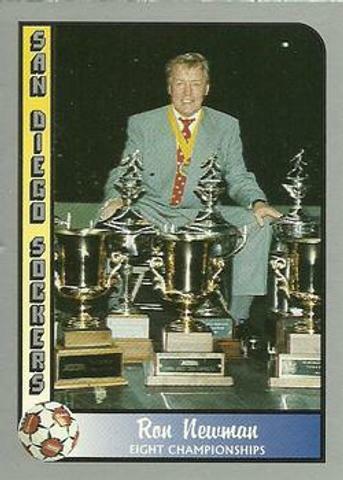 His career record with the Sockers and Arizona Sandsharks was 371-223. 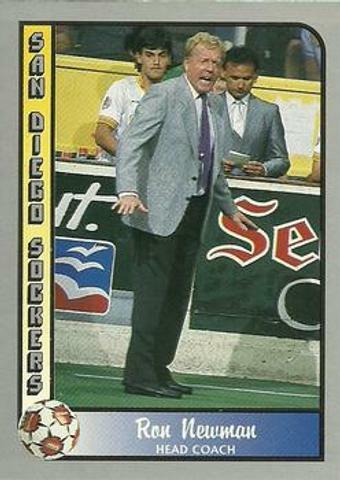 In the MISL years his teams only lost one playoff series in nine years and carried an 94-41 playoff record. 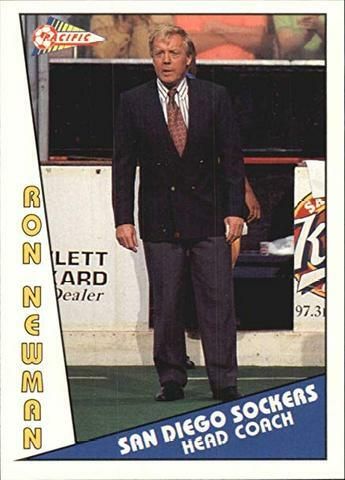 Newman was twice honored with the Coach of the Year award, but continually overcame adversity to guide the Sockers to title after title. 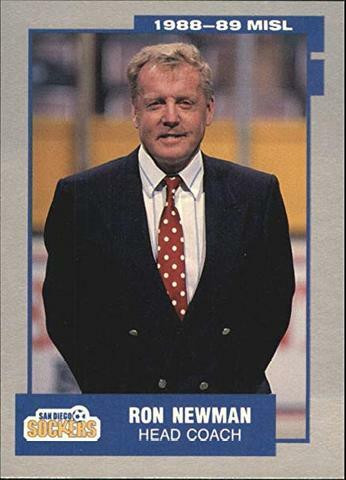 Newman also revolutionized how the game was played, adapting the sixth attacker, super power play and streamlined substitution techniques that put the Sockers on the cutting edge. 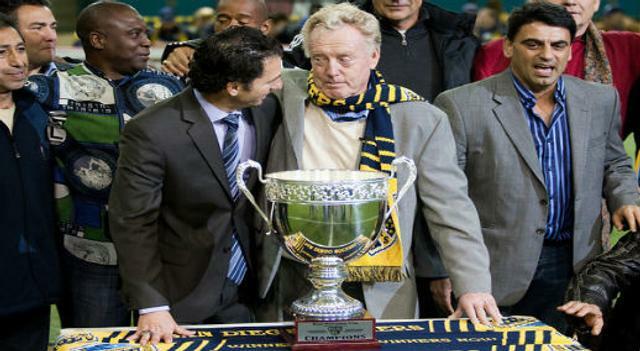 Since 2011 the Professional Arena Soccer League and Major Arena Soccer League teams have competed for the Ron Newman Cup, the championship trophy named in his honor.